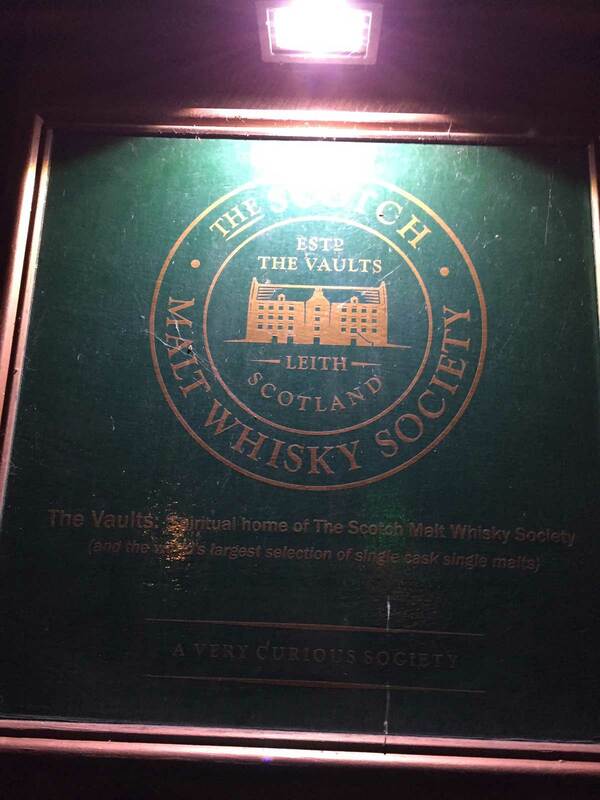 The Scotch Malt Whisky Society (SMWS) often conducts tastings at The Vault in Edinburgh in association with the many distilleries they partner with. 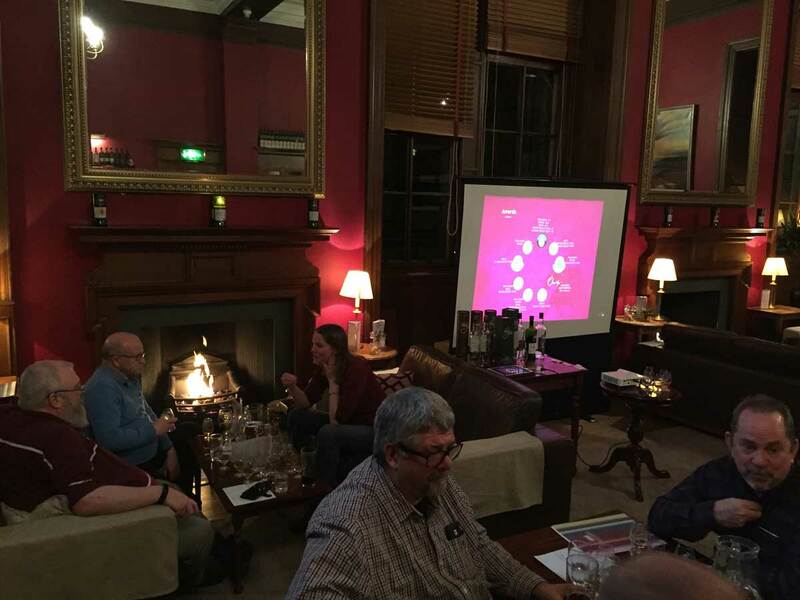 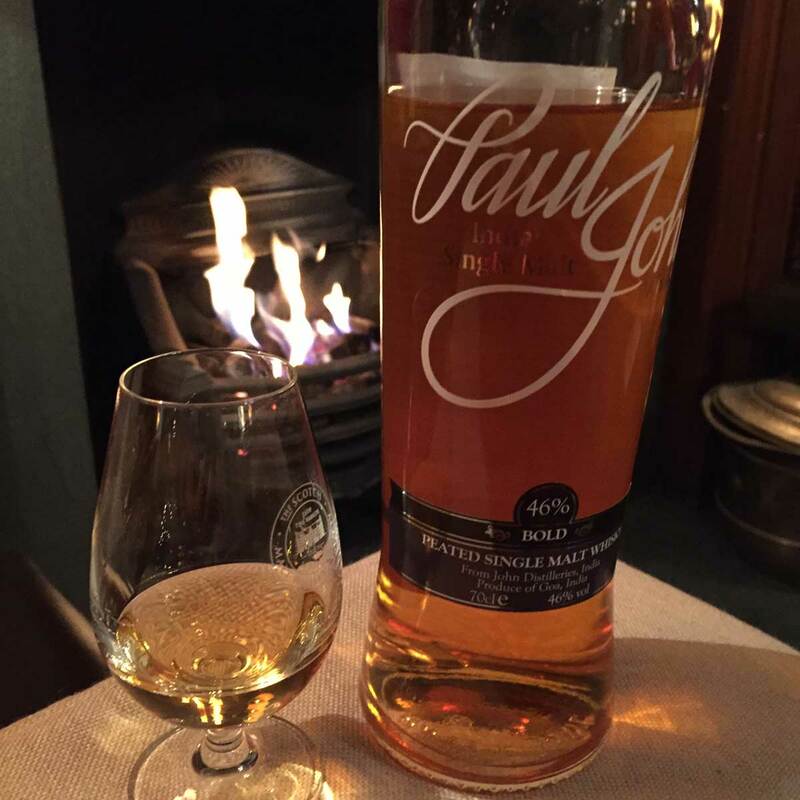 And on 5th February, we had the pleasure of hosting a tasting for them, presenting our core range along with 2 Society bottlings from Paul John Whisky ( 134.2 & 134.3) for over 30 guests that attended the session. 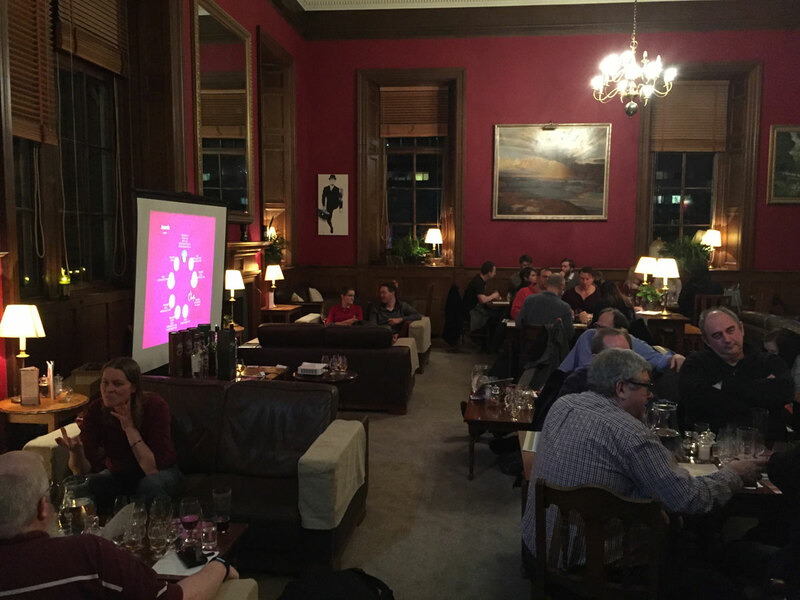 Everyone loved the whiskies and took home their favourite drams!